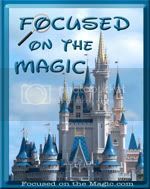 That Disney Blog: Great Blogs! 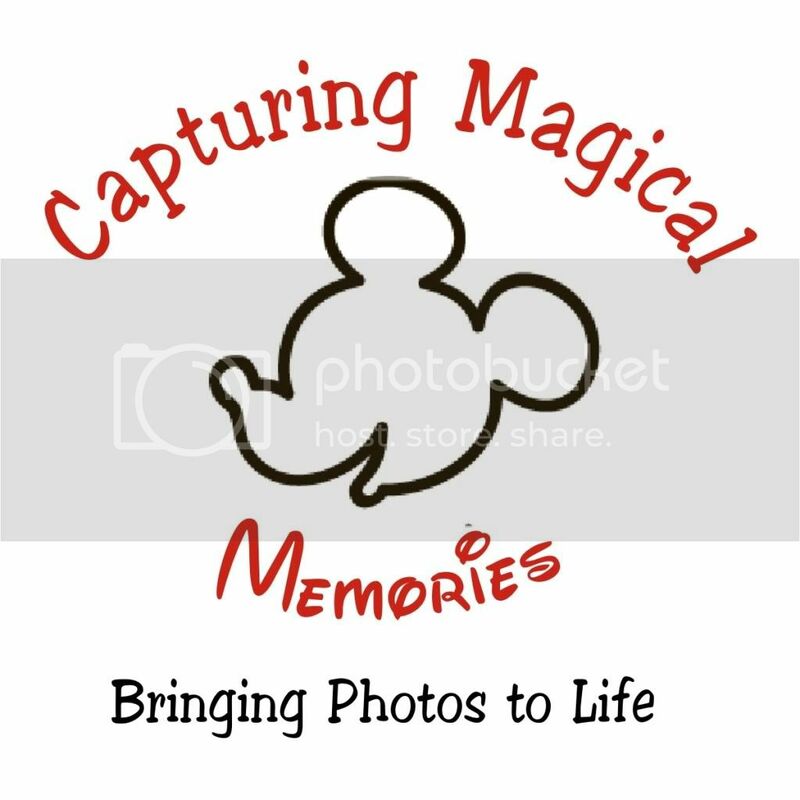 If you know of a Disney blog that we should check out, please let us know at thatdisneyblog@yahoo.com. Thanks!